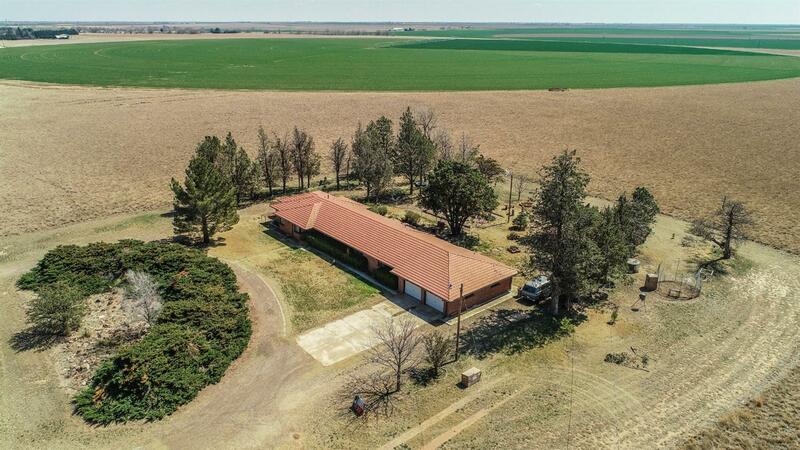 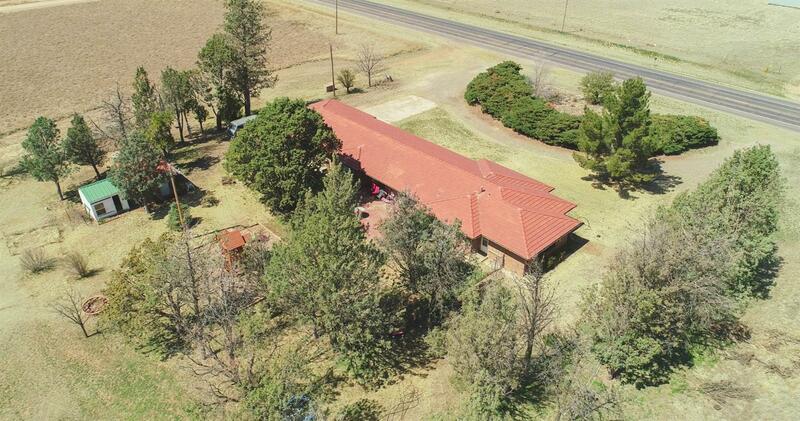 Big beautiful house with acreage. 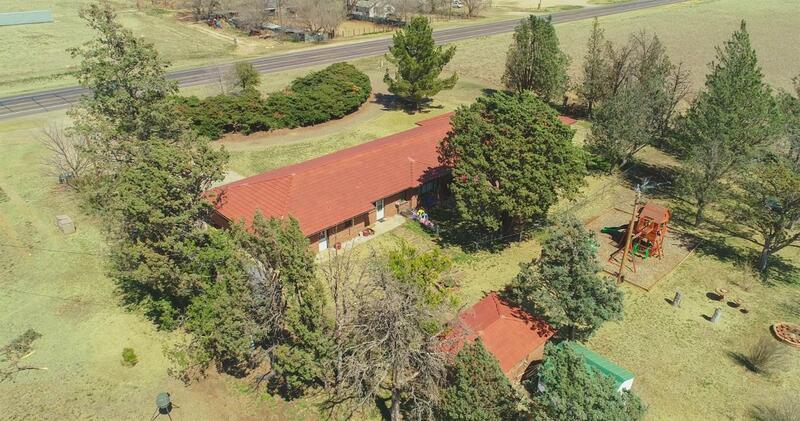 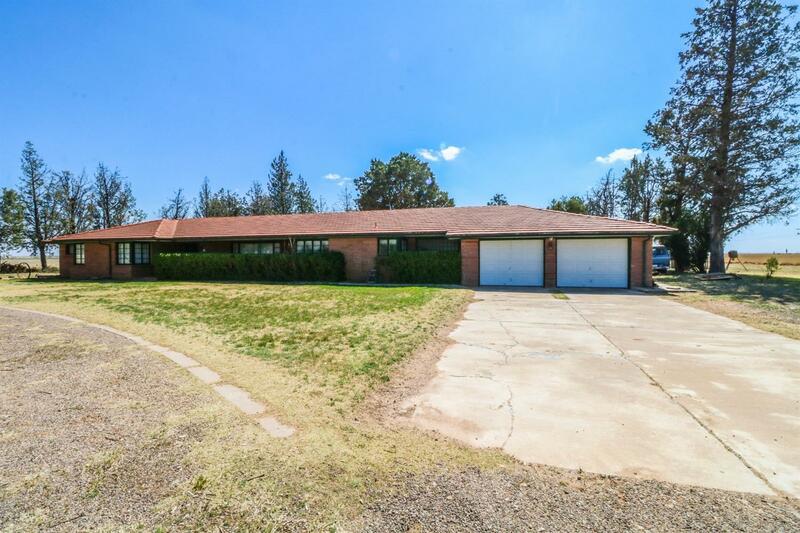 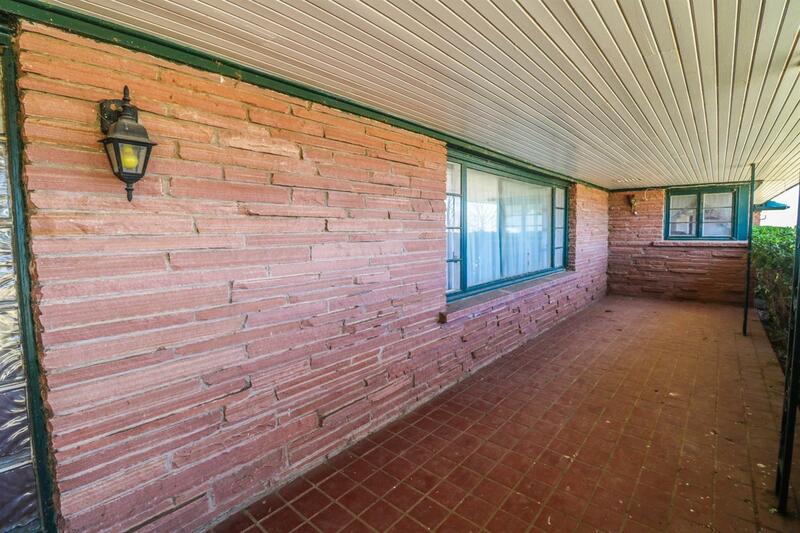 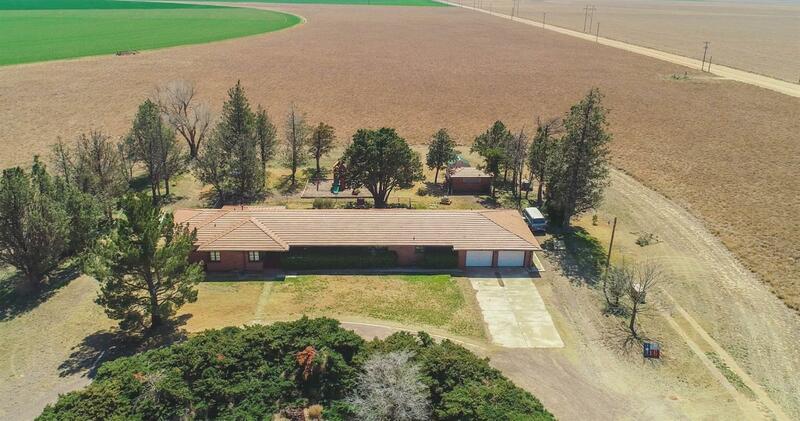 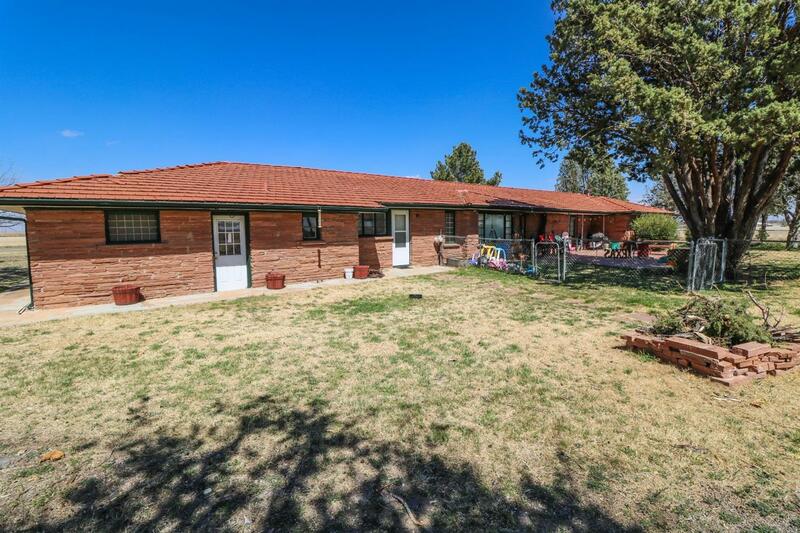 This classic red brick home is located just west of Earth, TX and is ready to make someone a great home. 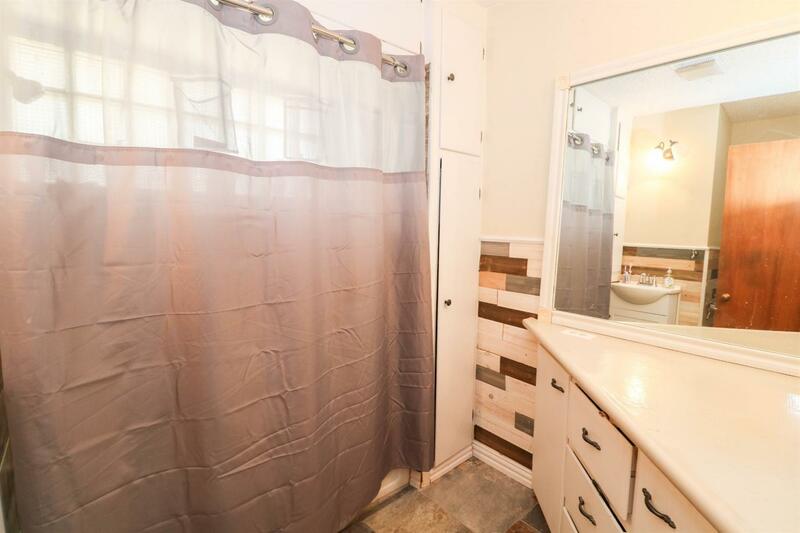 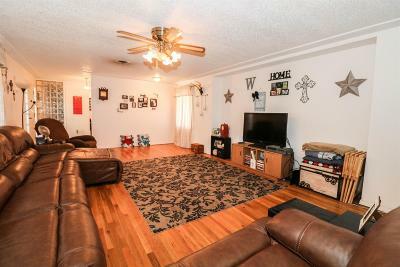 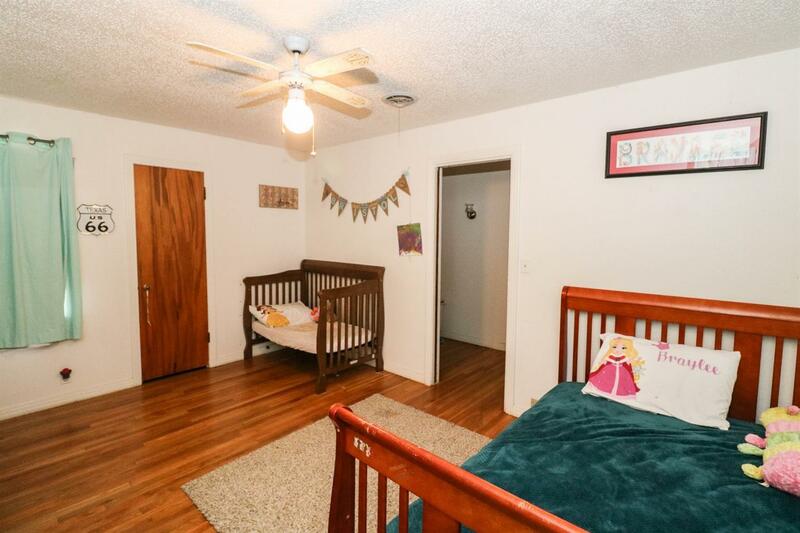 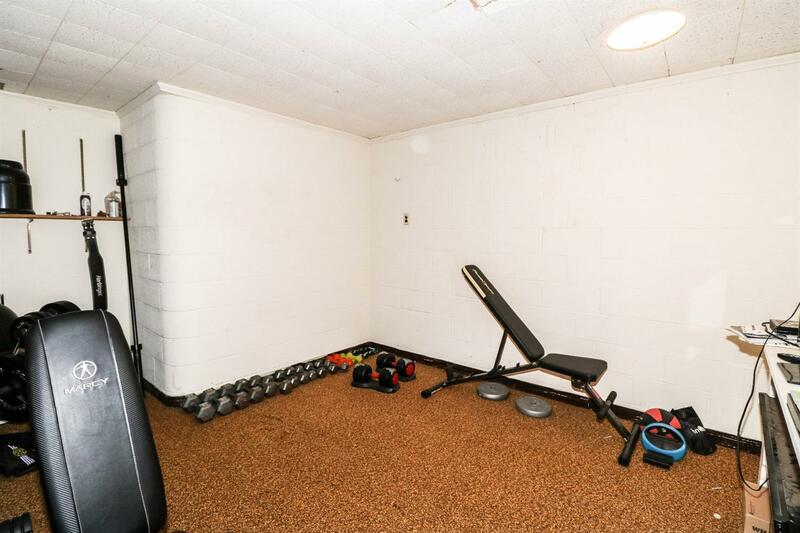 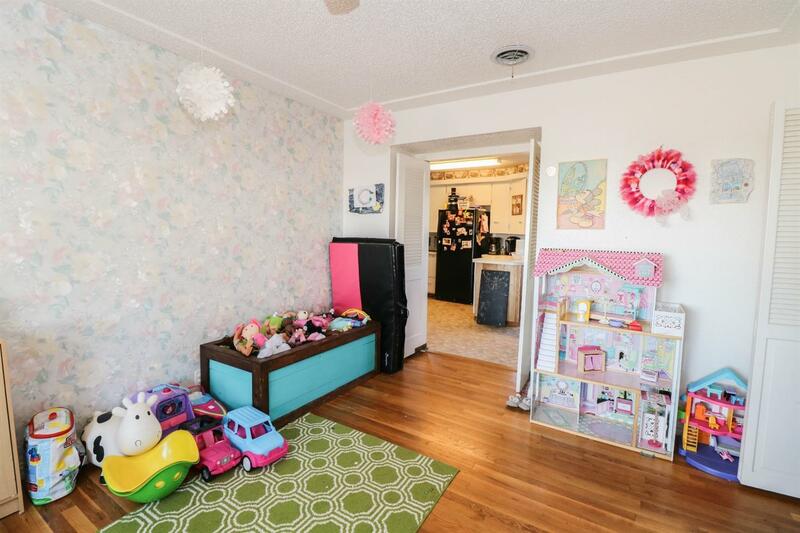 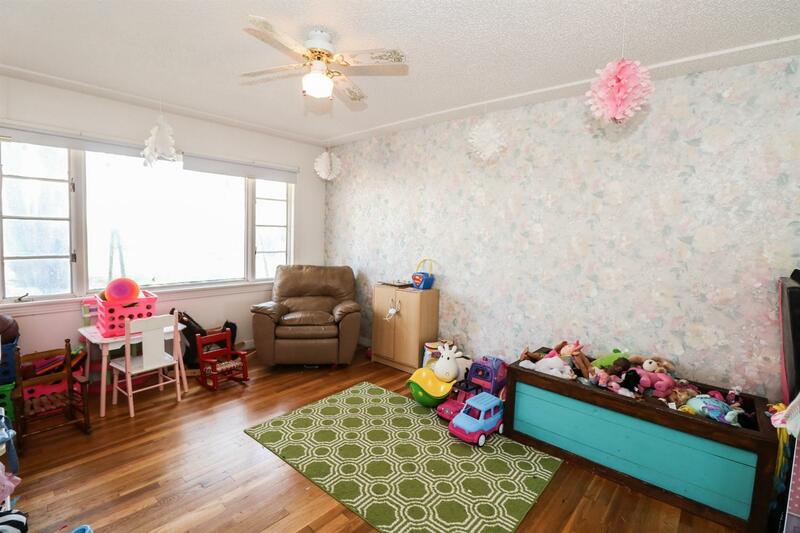 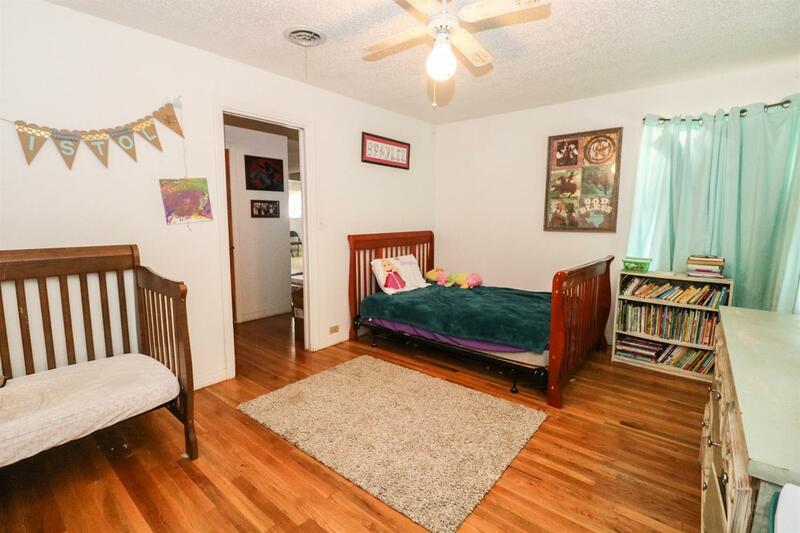 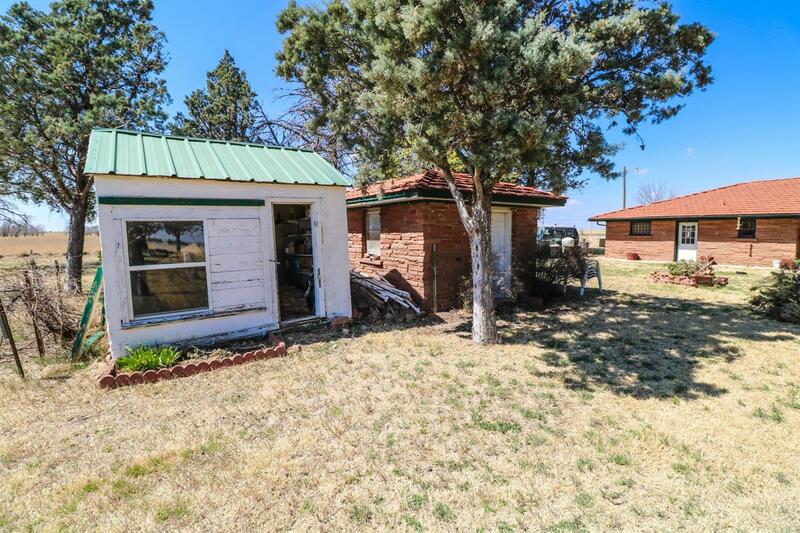 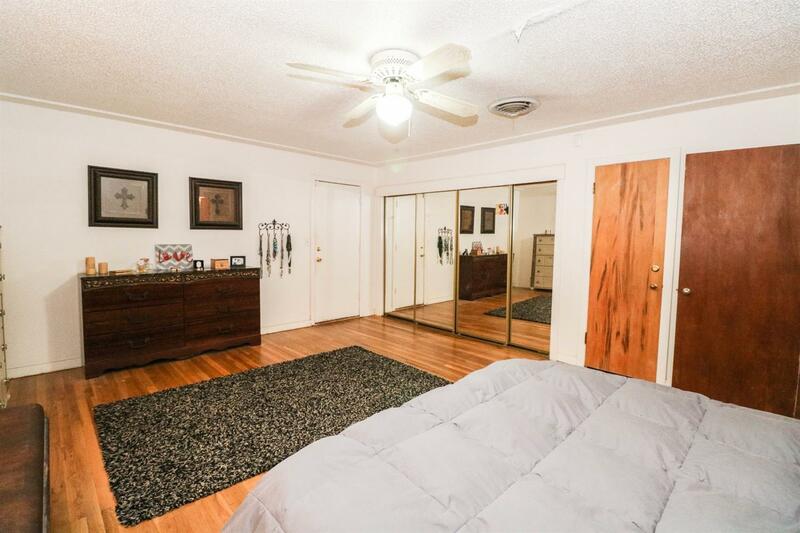 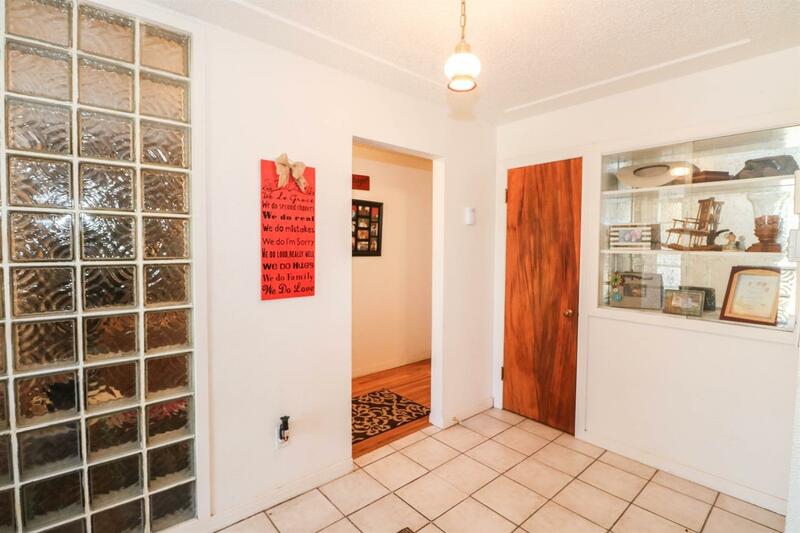 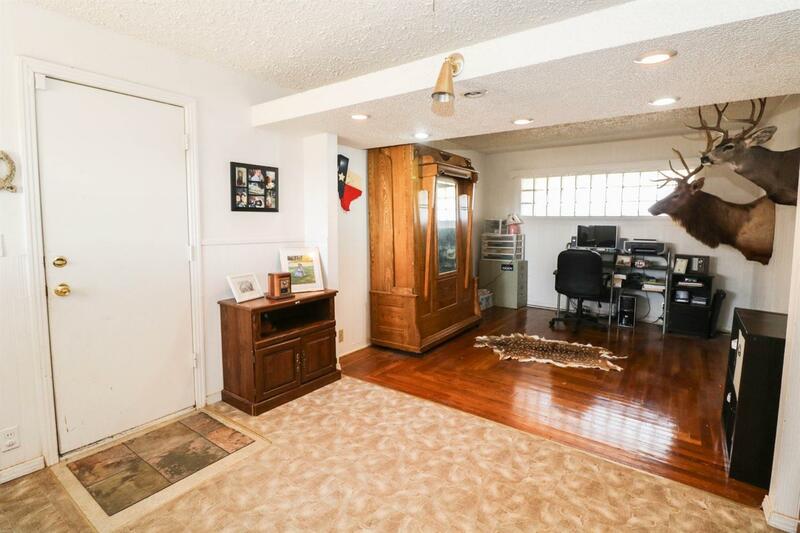 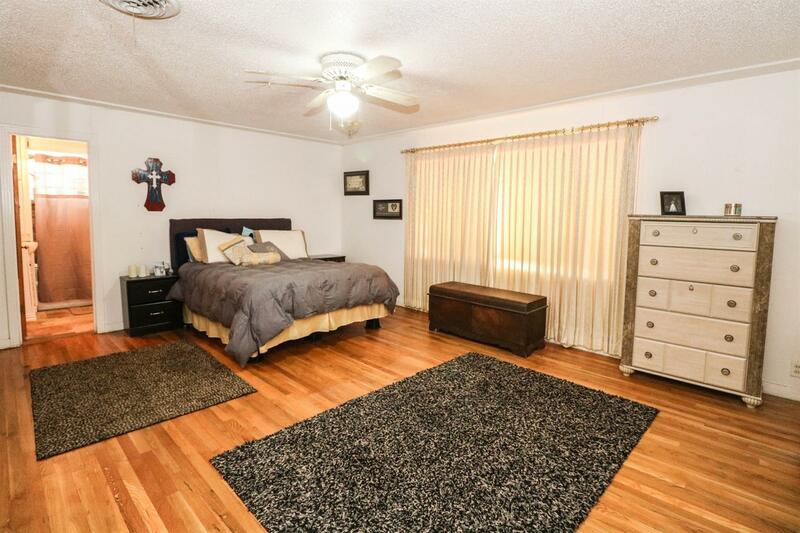 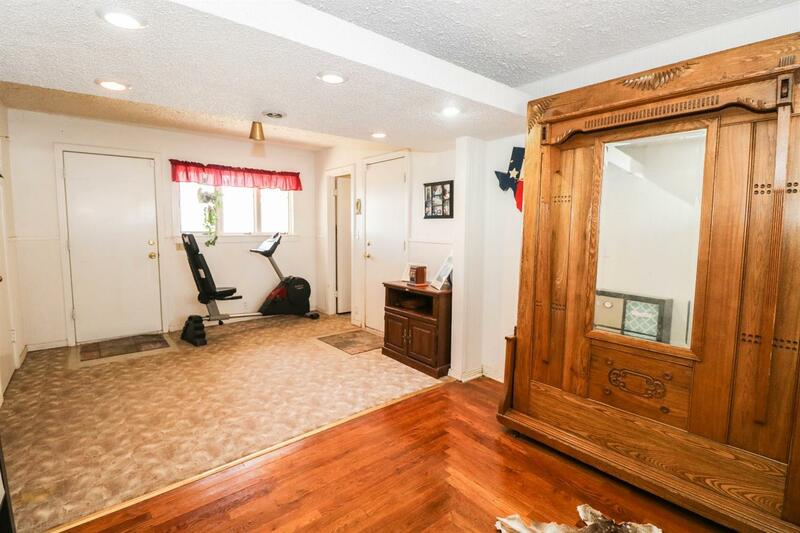 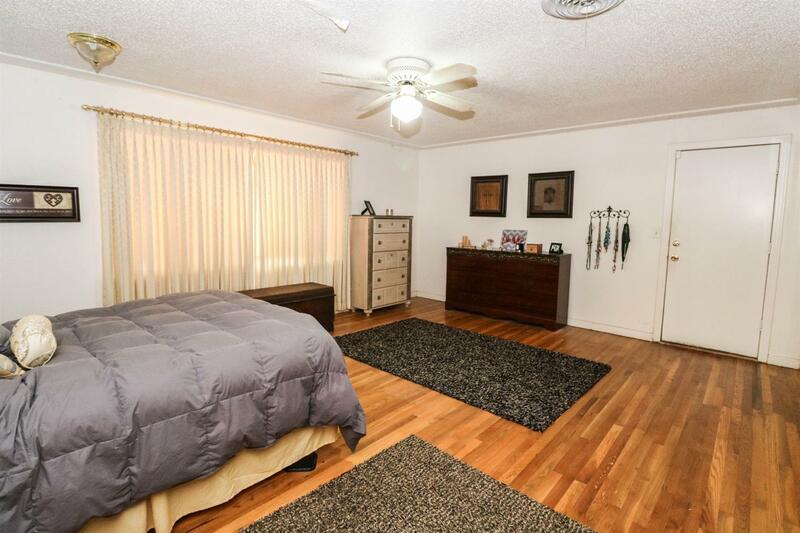 While home currently has two bedrooms and 3 baths, it also has many rooms that could double or be converted to 3rd bedroom such as office which is situated just across from the 3rd full bath just off kitchen and garage. 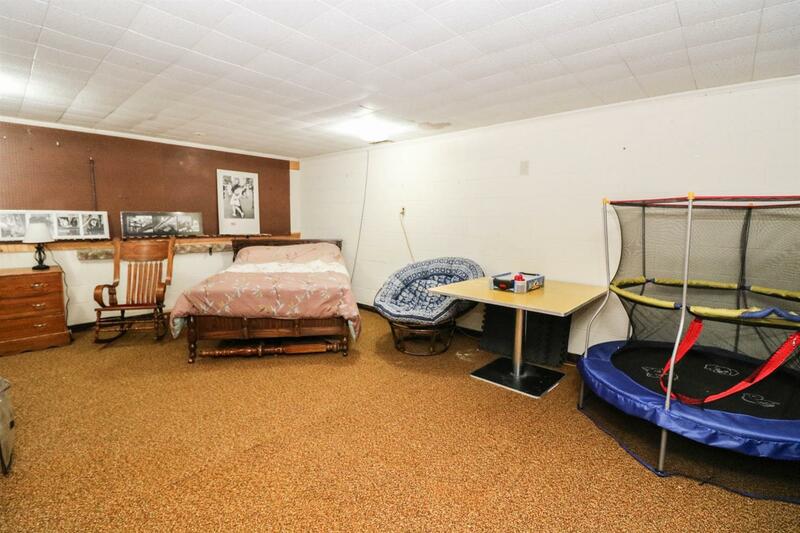 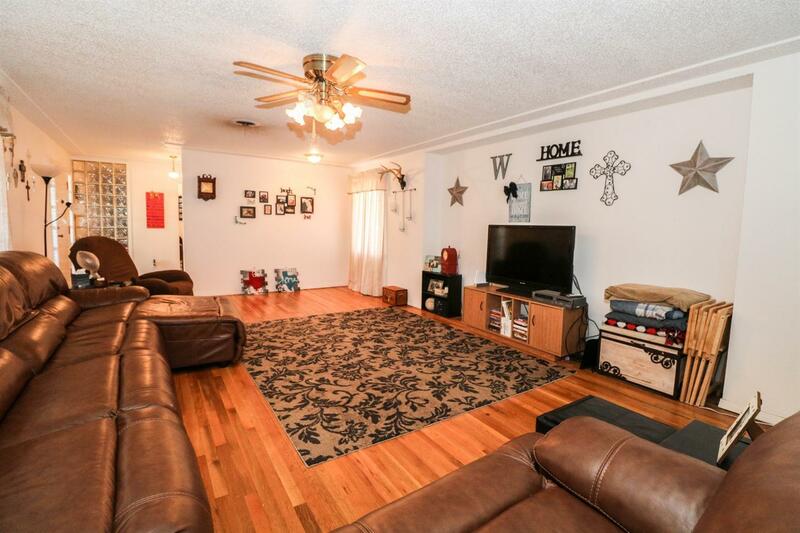 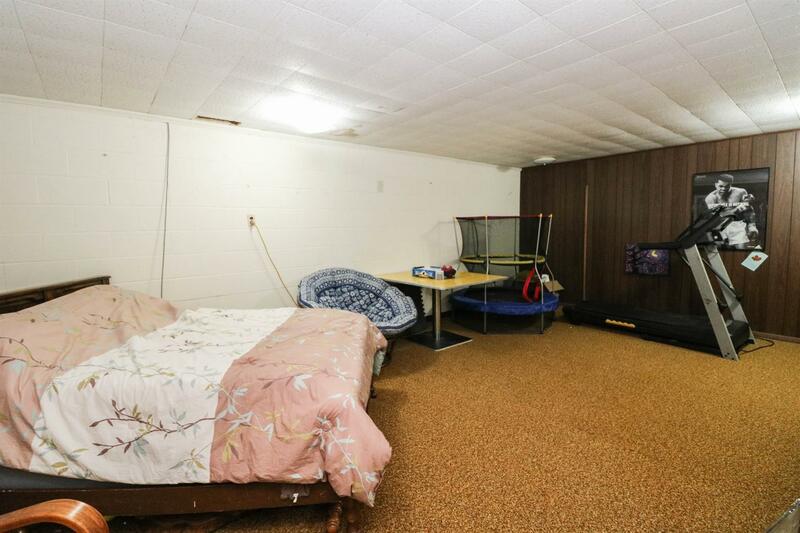 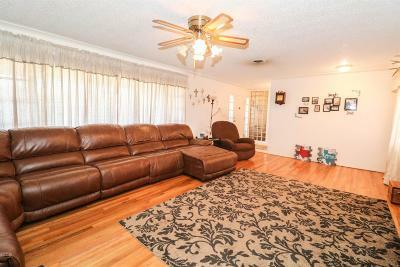 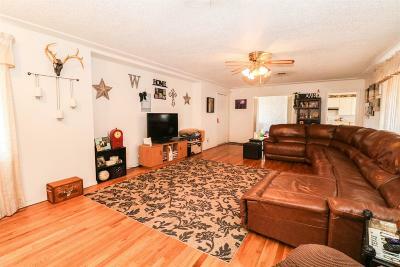 Home has huge 2 room basement and has hardwood floors in the Living room, Dining Rooms Bedrooms and Office. 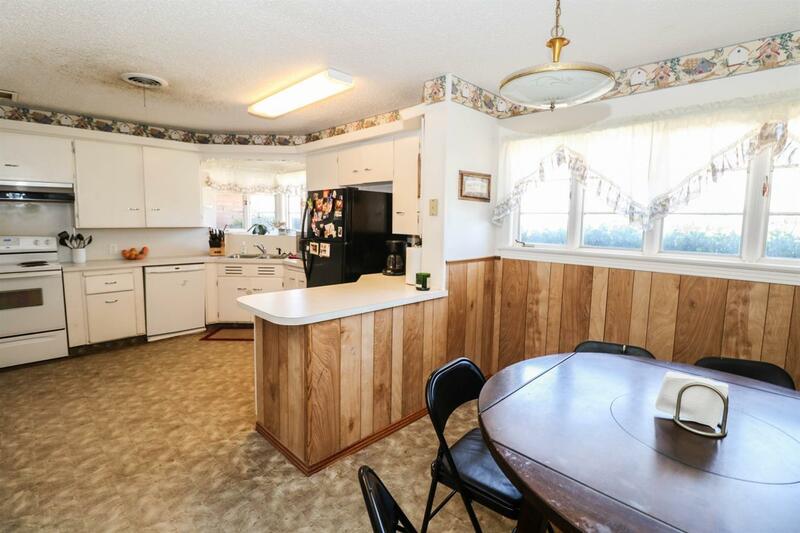 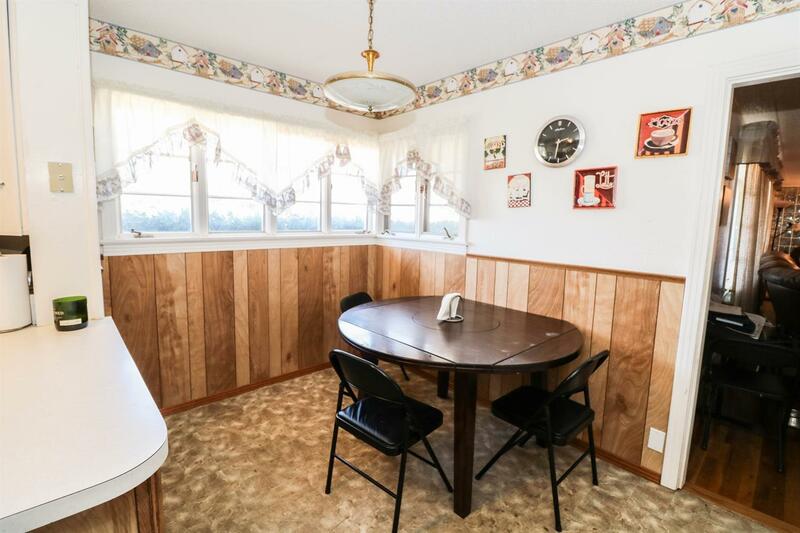 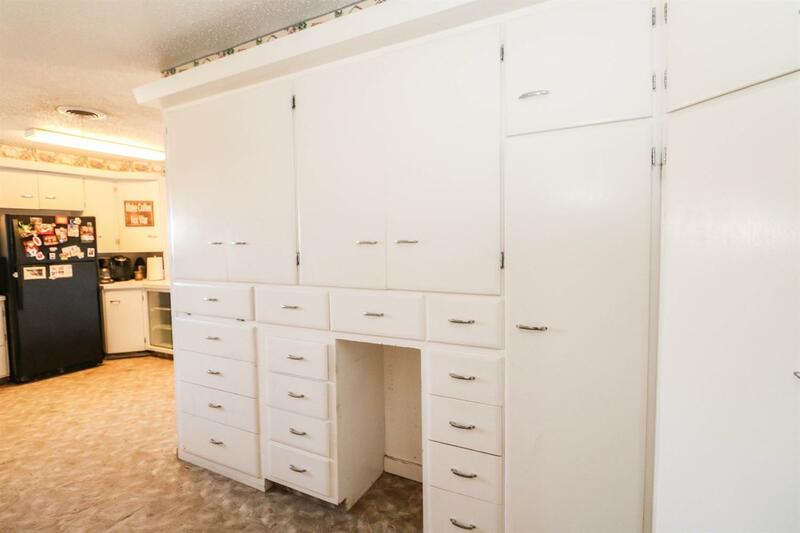 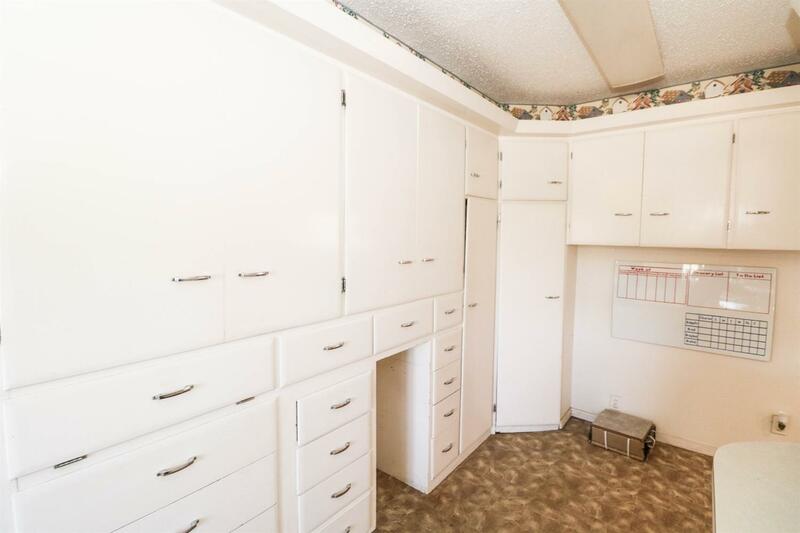 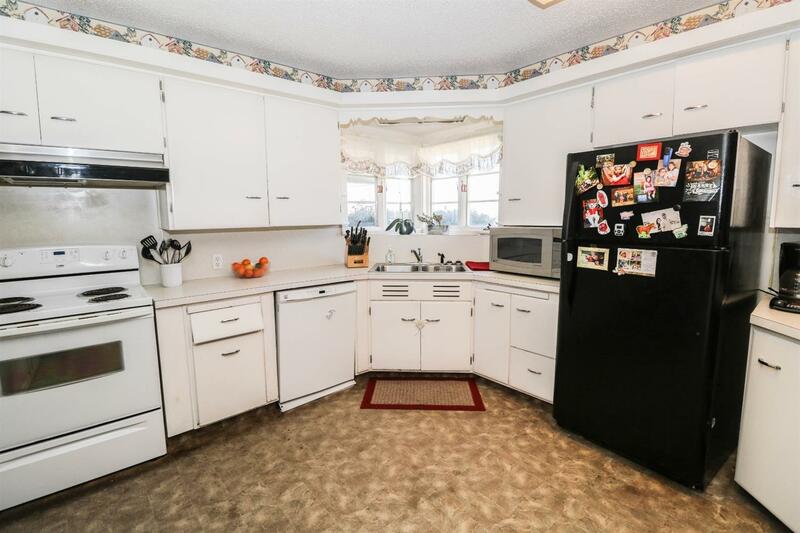 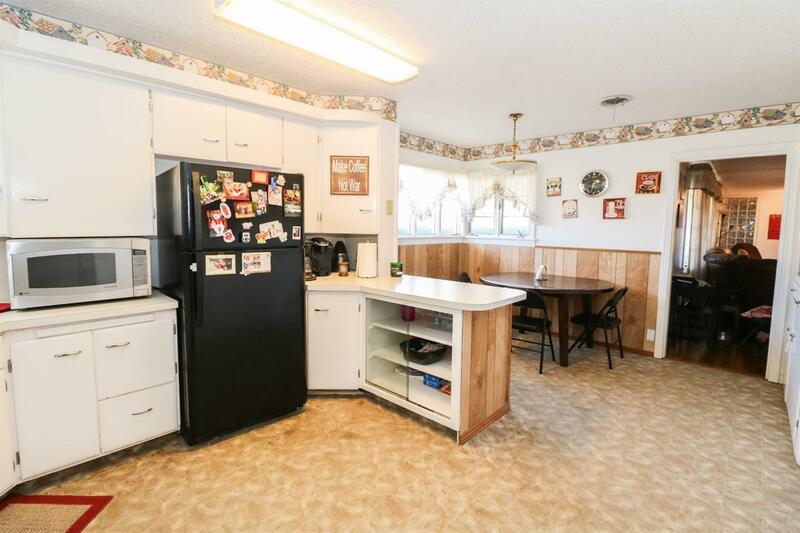 Kitchen has corner sink with window and good light along with tons of cabinet space. 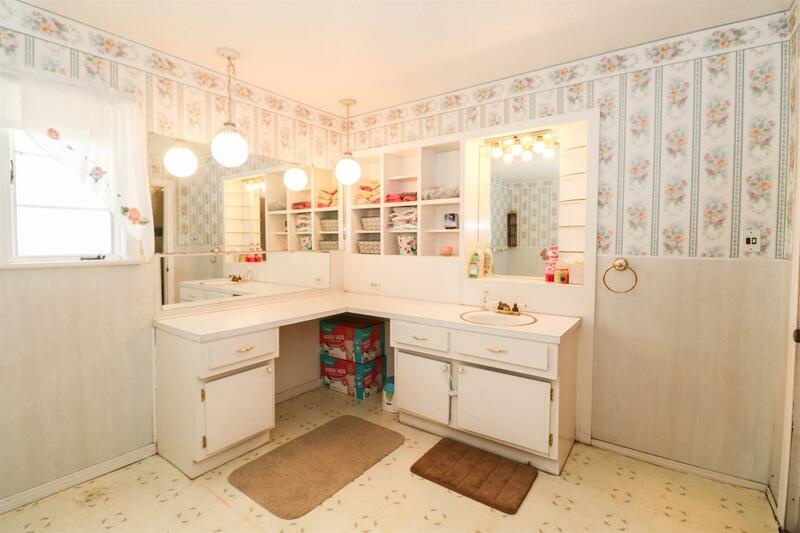 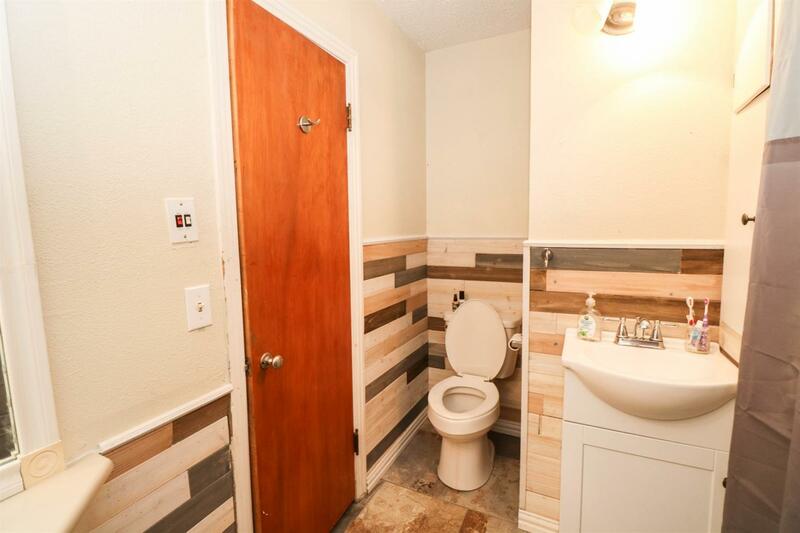 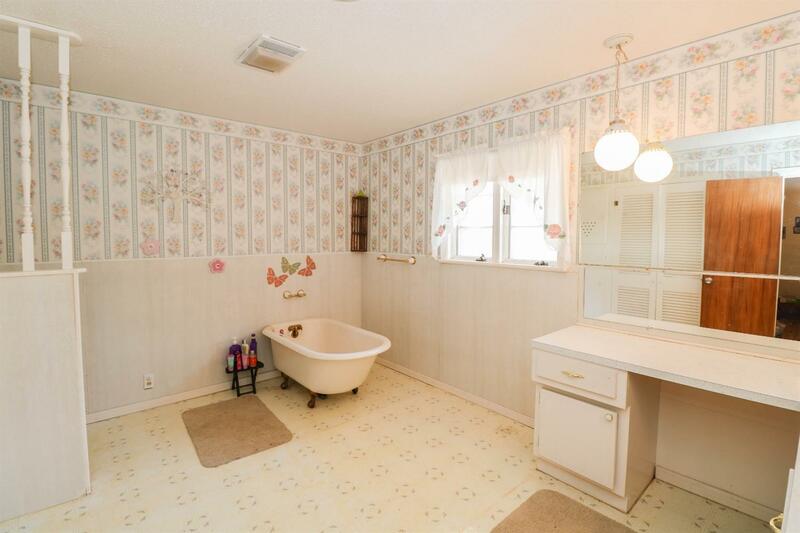 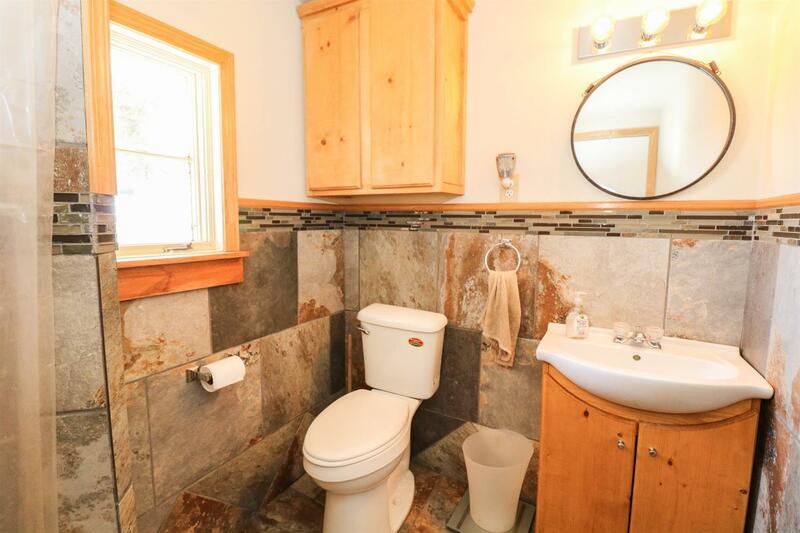 2 of the three bathrooms in the home have had renovations in the past few years. 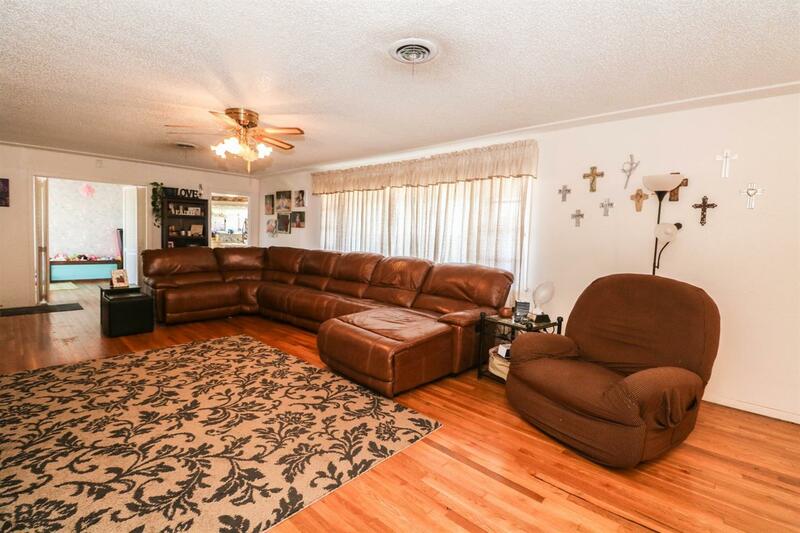 Large covered front porch and cool open patio area in the backyard. 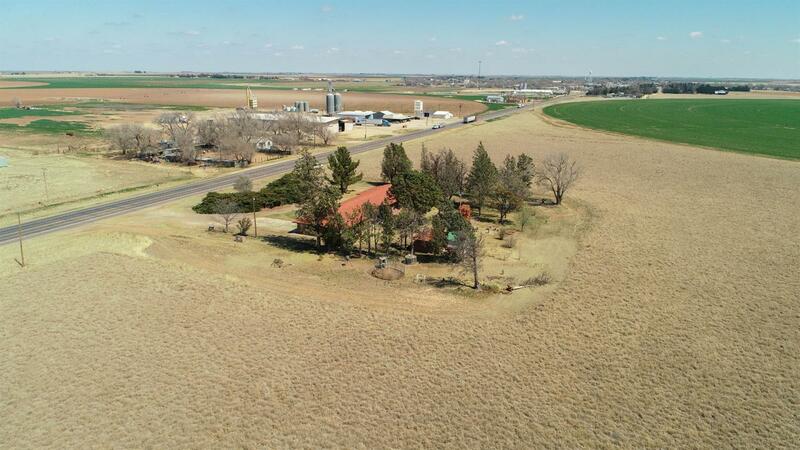 Established variety of trees and circle drive are just a few extras along with a private well and well house for pressure tanks. 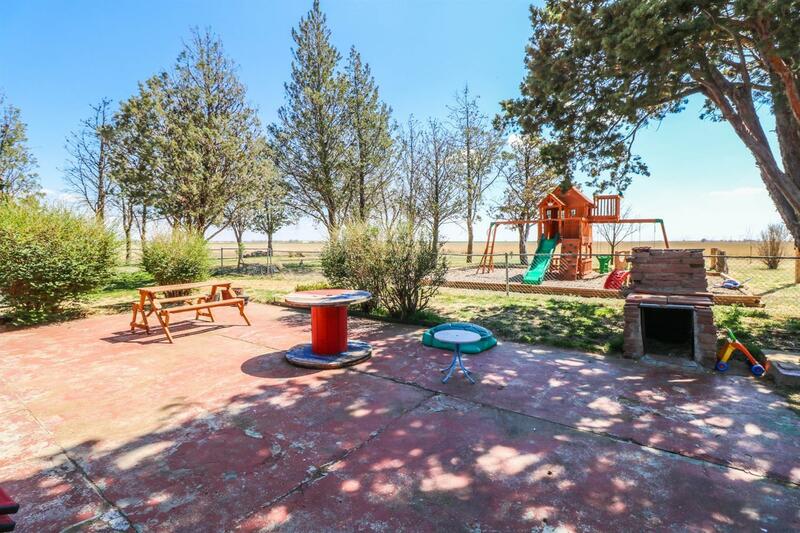 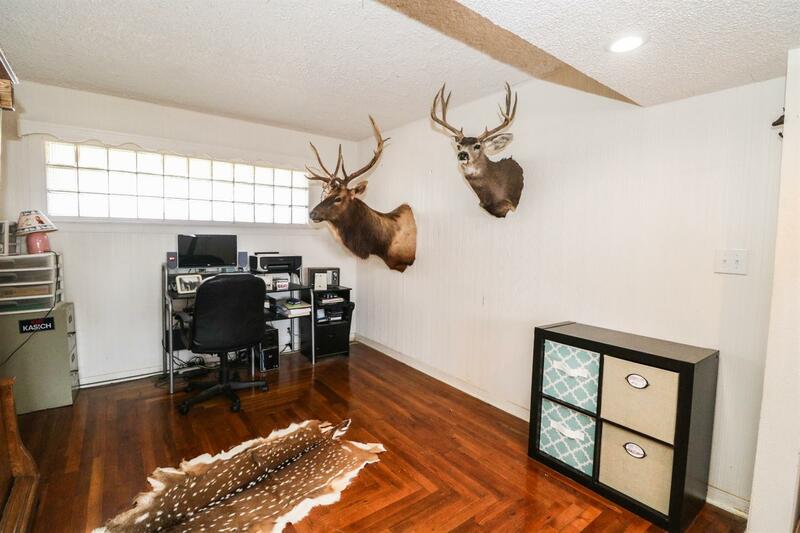 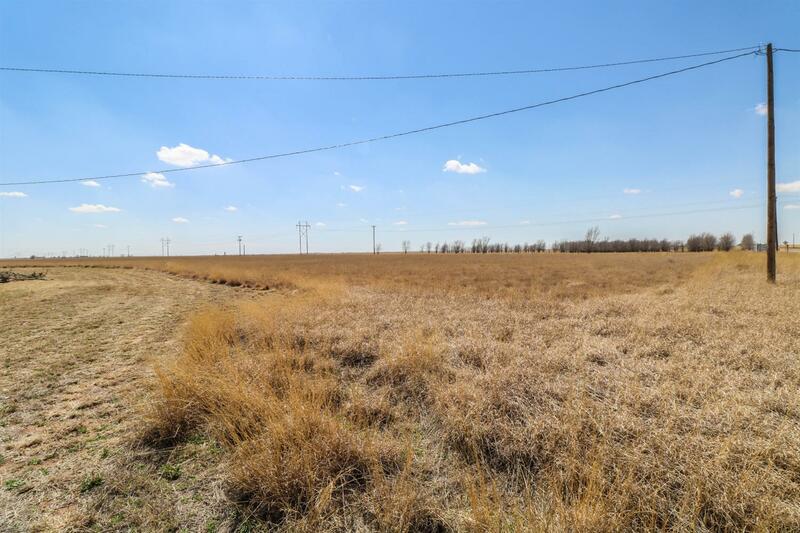 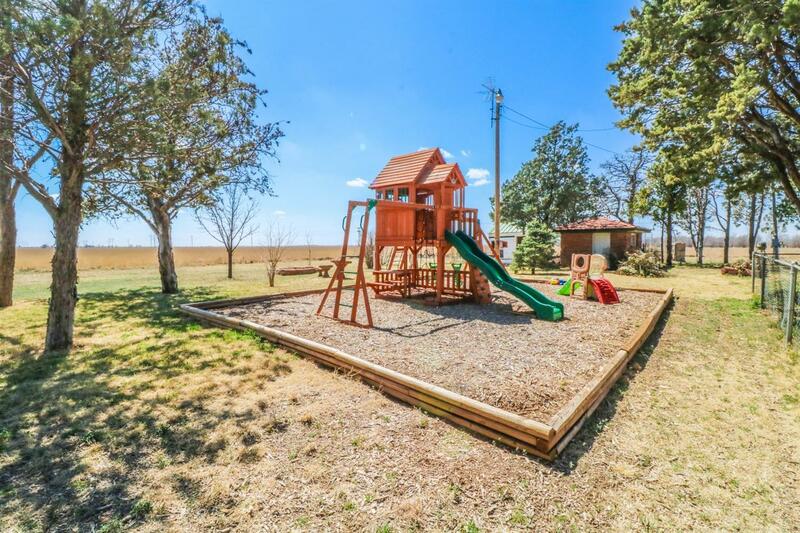 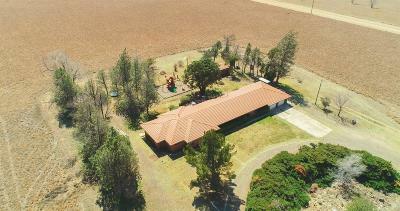 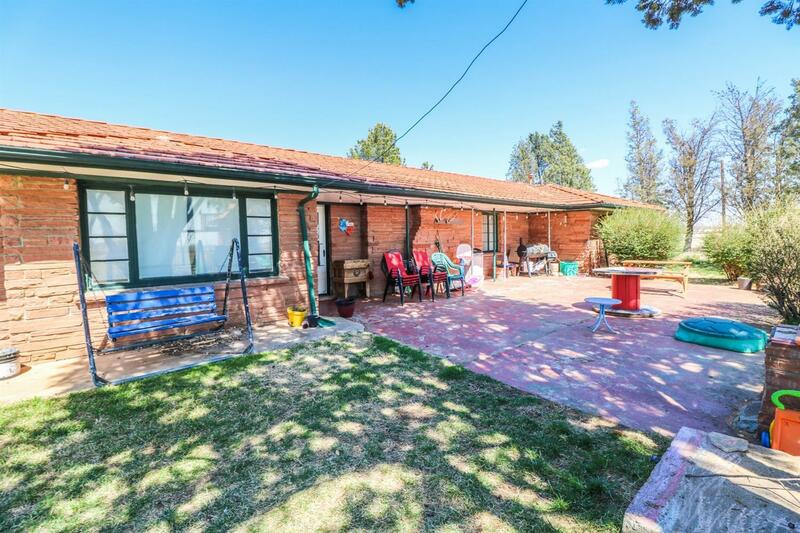 At over 3 acres you have lots of potential for use of the additional space. Perfect home for someone needing room to build a barn and have room to spare.